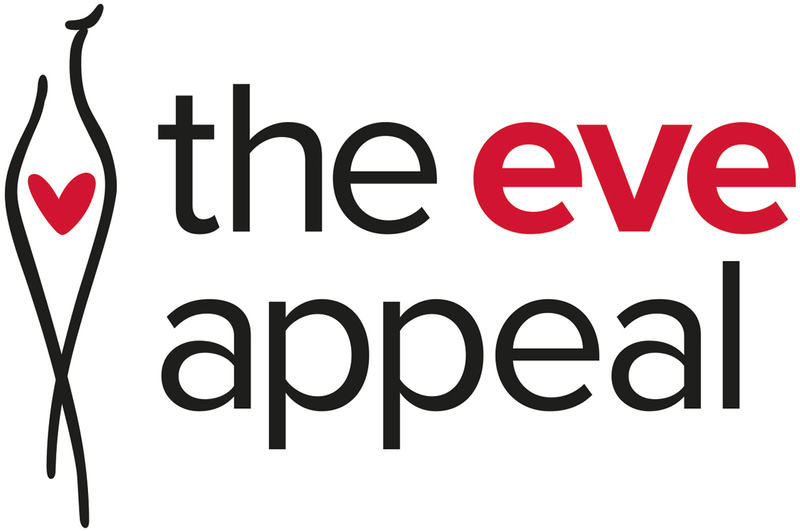 Thank you for helping The Eve Appeal to prevent gynaecological cancers. Through your support we can continue to raise awareness into all five gynaecological cancers and fund innovative research for early detection of these cancers, to save women’s lives. To make a one-off donation please click the ‘give a gift today‘ button below. Alternatively, should you wish to make a regular donation to The Eve Appeal, please click ‘give a regular gift today‘ below.